This is not a two braids into one hair tutorial, well actually it will just look like that. But, it's not hard at all, trust me. During the summertime it's nice to take out your ripped up denim shorts and a cute top with a tomboy denim shirt. 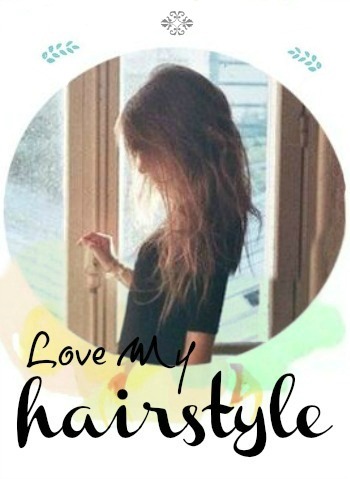 And try this cute hairstyle! I've found this tutorial on Sincerely, Kinsey and I'm really starrting to love that blog. This beautiful hair tutorial is quick and it looks great with everything. Preparation: a small rubber band hair tie, a few bobby pins. Begin with your hair down. 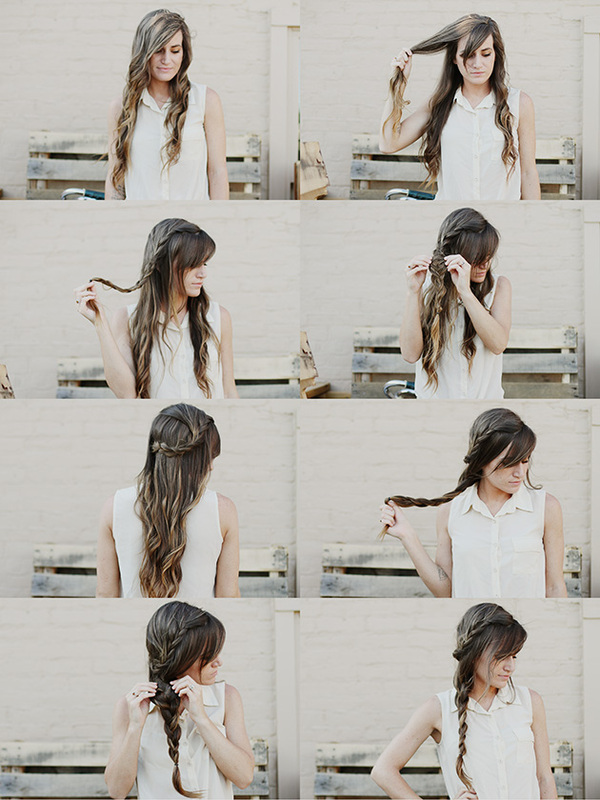 Take a section of yor hair from the thicker side of your hair, and braid all the way down. It will lie flat on your head best if you angle it back as you're braiding it. Next, slightly tug all along the braid, to make it look thicker. One the braid is done, pin it on the back far side of your head underneath the top layers of your hair, covering the bobby pin. After that braid the rest your hair into a side braid. Do the same thing like with the frirst braid, tug it all the way down. If the wind isin't cooperating, take a few spritz of hairspray to keep it in place.